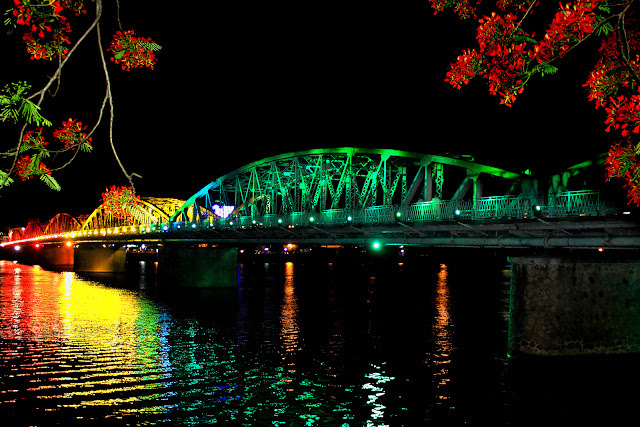 Thua Thien-Hue welcomes 100,000 tourists during Tet. 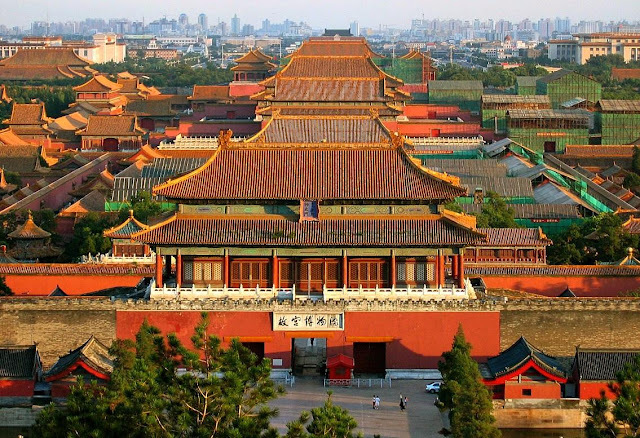 More than 70,000 tourists, including 31,500 foreigners, visited relic sites in the Hue Imperial City during the Tet (Lunar New Year) festival, which lasted from January 26 to February 1. Phan Thanh Hai, Director of the Hue Monuments Conservation Centre, the figure brought the total number of visitors to central Thua Thien-Hue province during the holidays to nearly 100,000, including 56,902 international tourists. 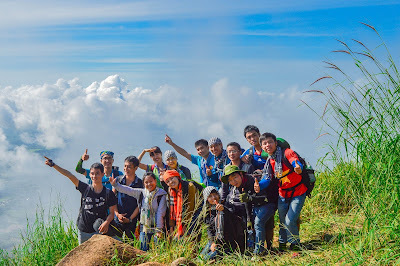 The provincial tourism sector earned over 80.8 billion VND (3.7 million USD) in revenue. The occupancy rate of four and five-star hotels reached 70 percent, up 5 percent over the same period last year. 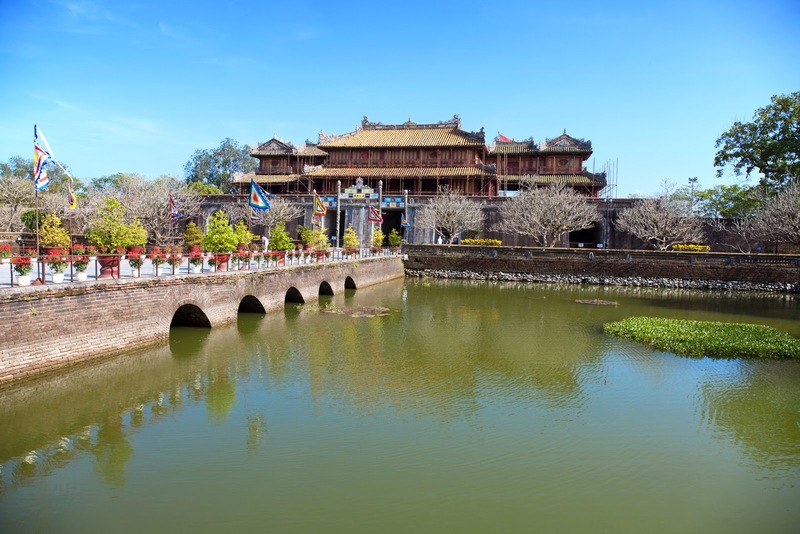 Travel firms in Thua Thien Hue diversified their tours while the Hue Monuments Conservation Centre made the Hue Imperial Citadel more appealing to tourists by opening the Inner City at night. The provincial Department of Tourism coordinated with relevant sectors to ensure the quality of tourism and transport services, helping tourists have a good time during their stays in the province. 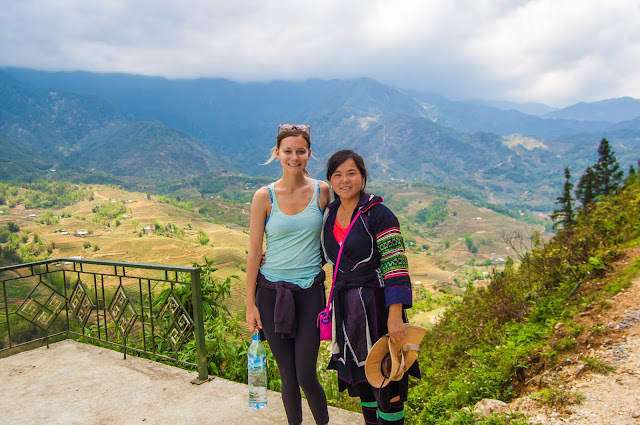 In 2017, Thua Thien-Hue province set goals of attracting between 3.3-3.5 million tourists, of them international visitors make up from 40-45 percent, and raking in revenue of 3.2-3.3 trillion VND (148 million USD). 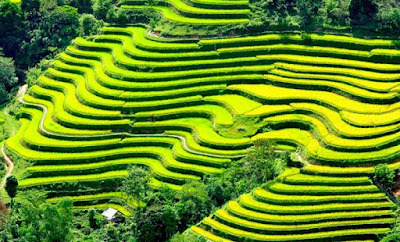 All of this suggests that this will be one of the popular destinations will attract tourists to Vietnam in 2017. The number of tourists to Hue in the days of the new year is quite high. It also demonstrates the quality of service here is quite good. 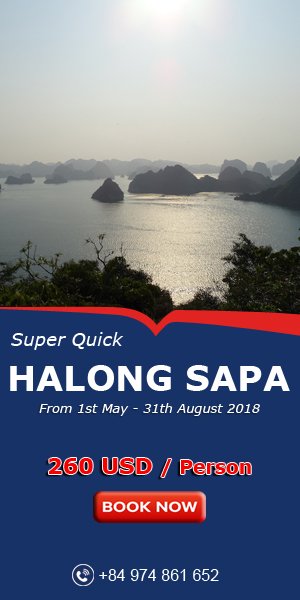 For those who are wondering about a trip to Hue, this is the thing to help you make a decision. Do not fret any longer, please contact us to set even a discovery tour of Hue City buttocks dream.